The Bunker Hill Monument stands 221 feet tall at Breed's Hill, the site of the first major battle of the American Revolution fought on June 17, 1775. Control of this high ground near the harbor was important to the British occupation of Boston. 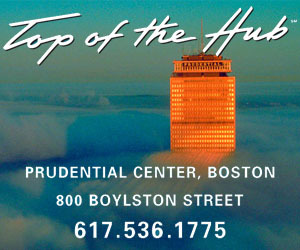 Visit the Bunker Hill Monument and climb the 294 steps that lead to the pinnacle. There are no elevators in the monument; however, the amazing vista at the end of the journey is well worth it.